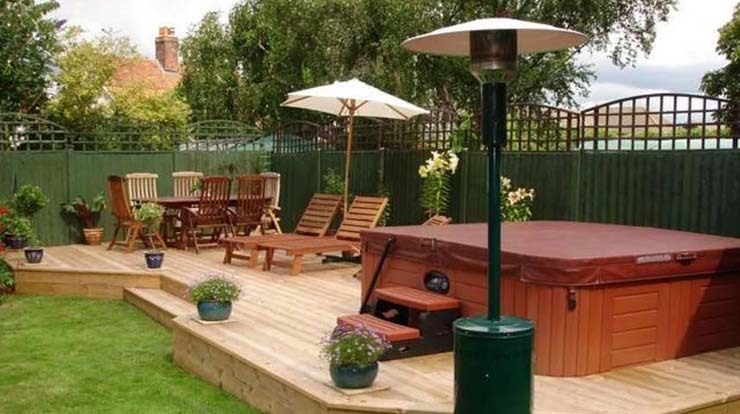 We Service Your Hot Tub or Spa! Island Spas - we do it all! Trade up! We can install your new tub and remove and safely dispose of your old tub. We offer professional delivery, moving and removal services. We can deliver your new tub to your home, place it exactly where you want it; even install it for you, all you have to do is enjoy it. Have a tub you need removed from a property? We handle removal and disposal. Need a tub moved from one location to another? We can move it safely. We strive to deliver a level of professional service that exceeds the expectations of our customers.